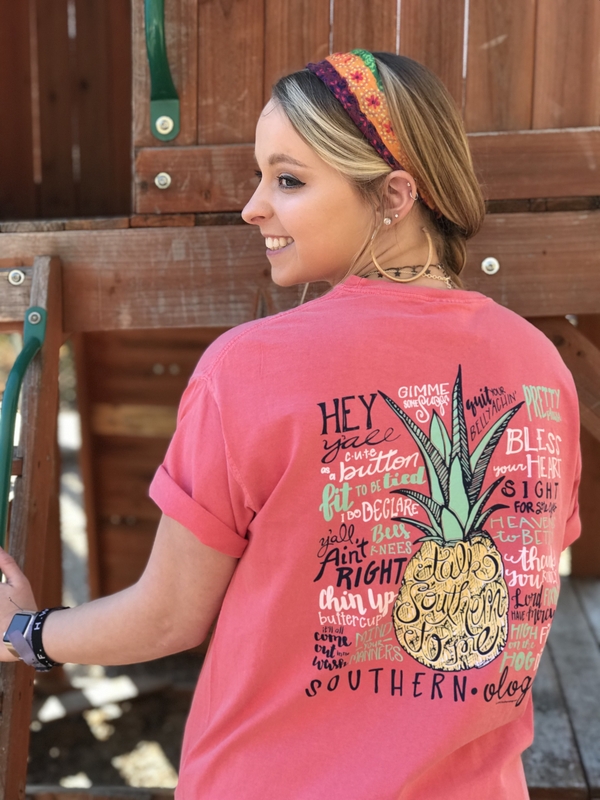 This hand-drawn pineapple design is printed on a short sleeve Watermelon Comfort Color t-shirt and boasts the most Southern phrases around! 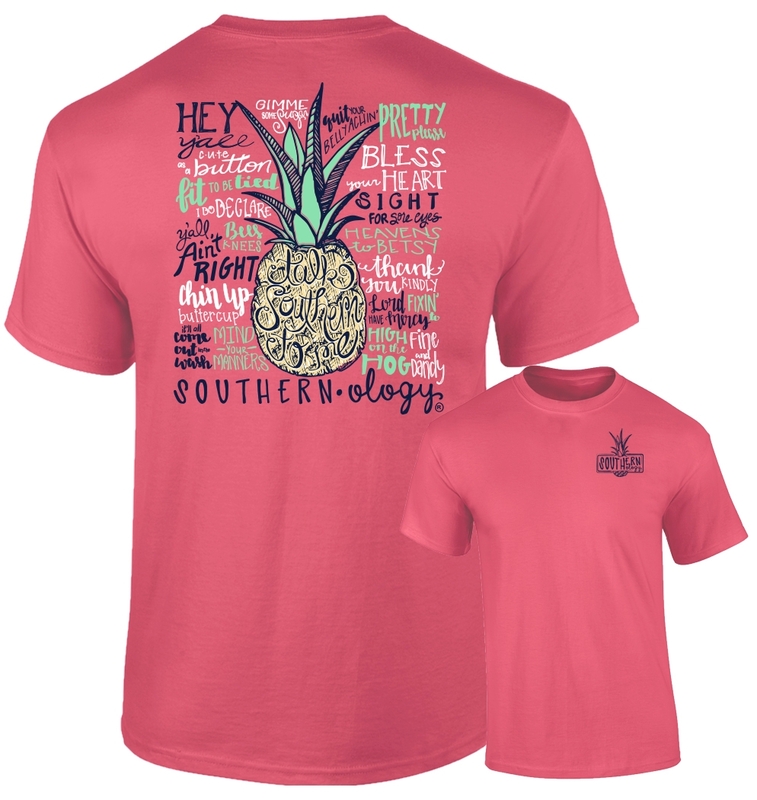 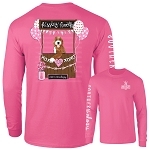 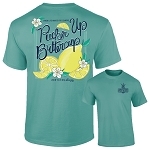 The Southernology® preppy pineapple logo is printed on the front left chest, while a classic Southern pineapple surrounded by our favorite Southern sayings is printed on the back. 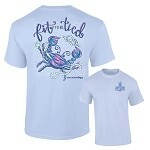 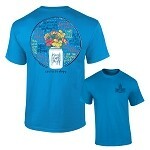 Phrases include: "Hey Y'all," "Heavens to Betsy," "Fine and Dandy," and more!